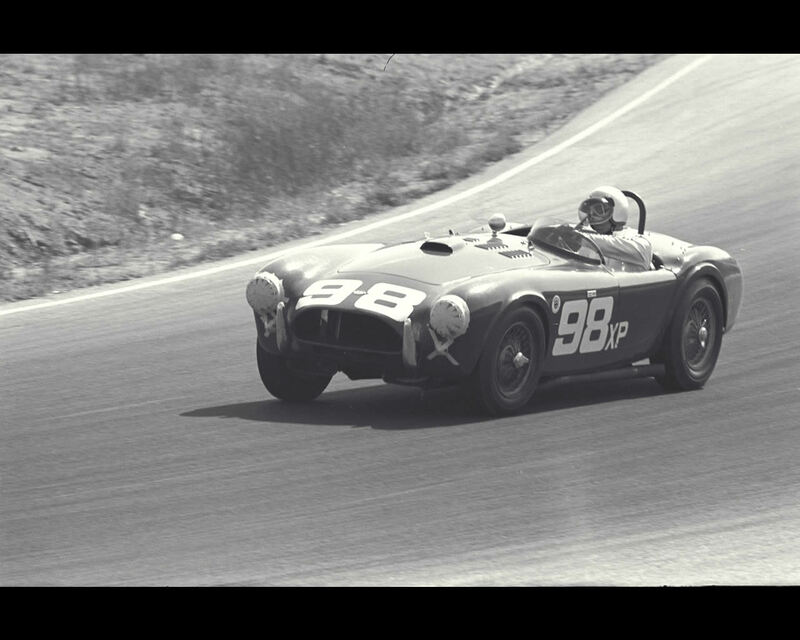 By the end of the 1960s, Carrol Shelby was known as successful racing driver with victory at Le Mans 24 Hours in 1959 driving an Aston Martin DBR1. 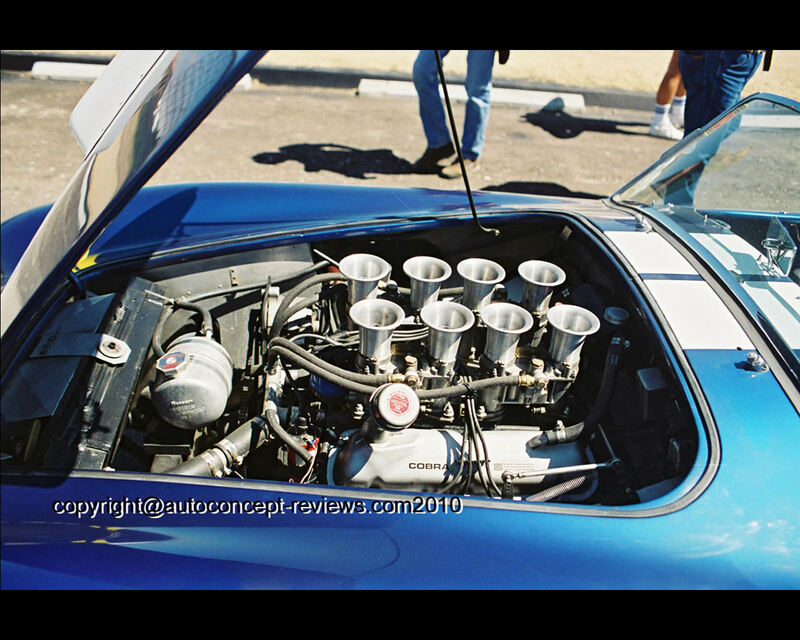 He wanted to build its own sports/racing car combining European engineering and American big engines. 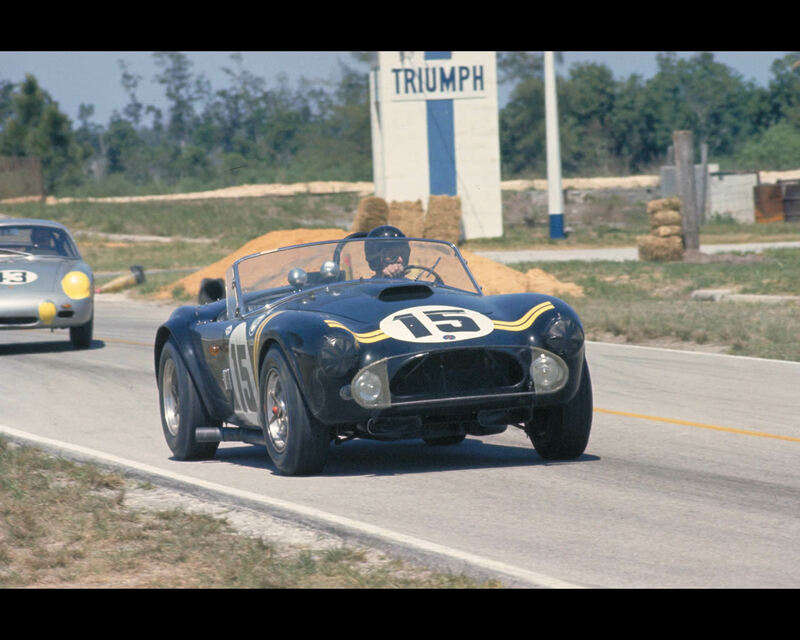 His vision of a real contender was based on an European designed chassis combined with an big American V8 engine. 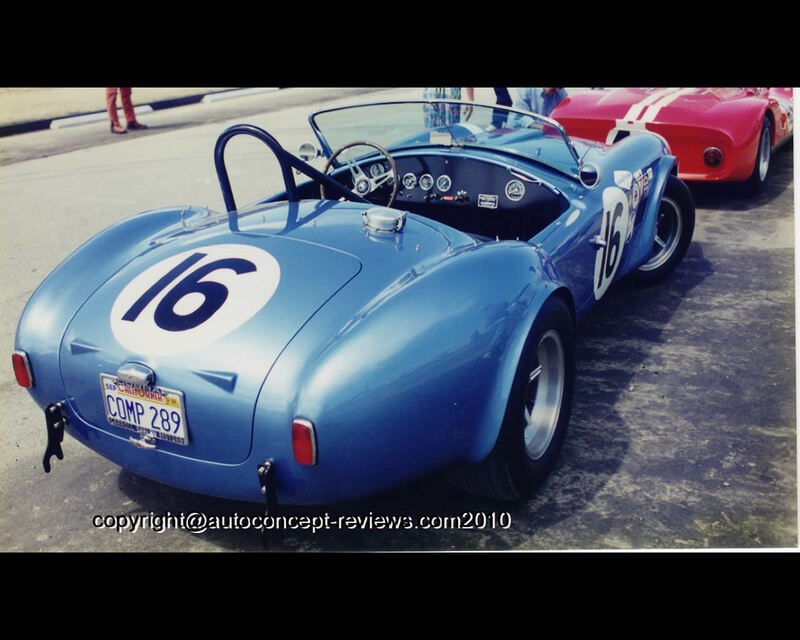 After several consultations, he concluded agreement to collaborate with AC Cars Limited and Ford Motors Company . 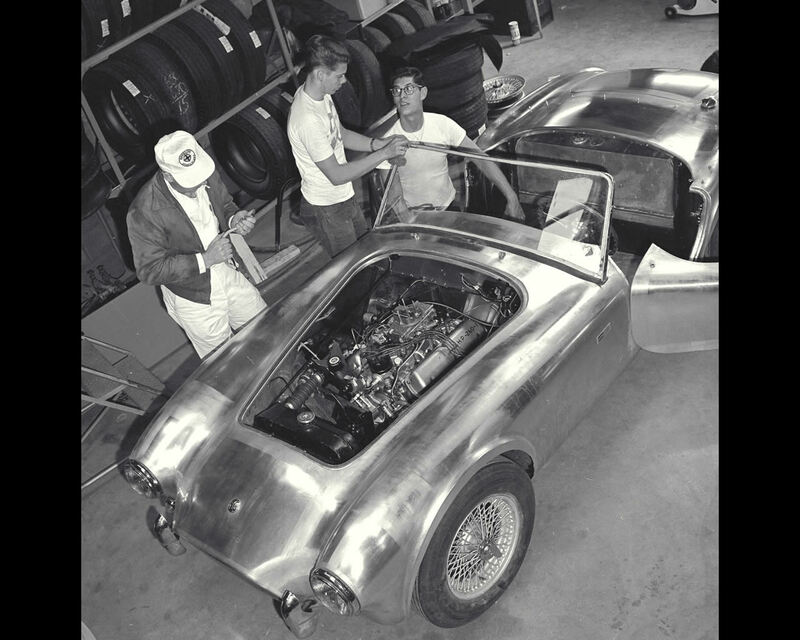 The roadster AC Bristol was missing its engine when Bristol stopped production. 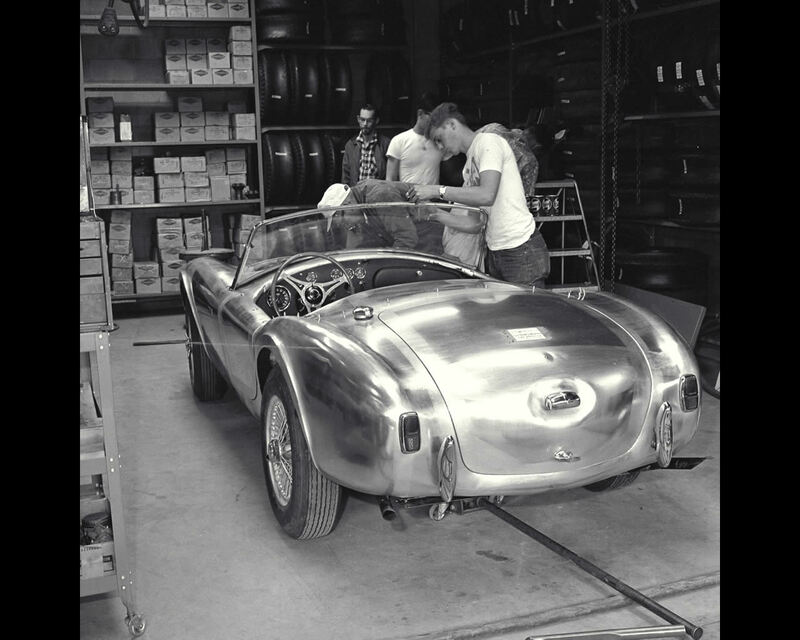 The tubular chassis and open aluminium body were modified to receive initially a Ford V8 260 (4,2 Liter) , later to be 289( 4,7 liter) . 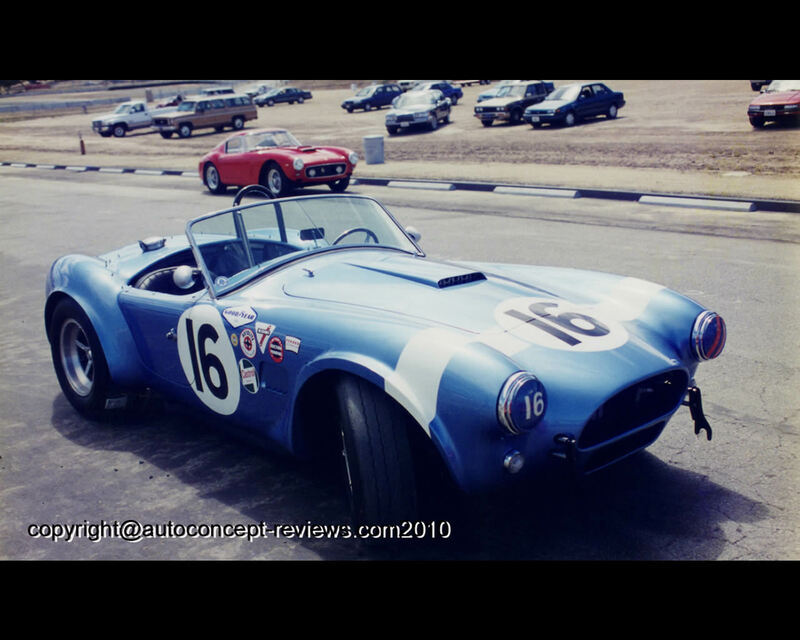 The new car called AC Ford Cobra was made in England and sent to California Shelby facility for implementation of the engine and transmission. 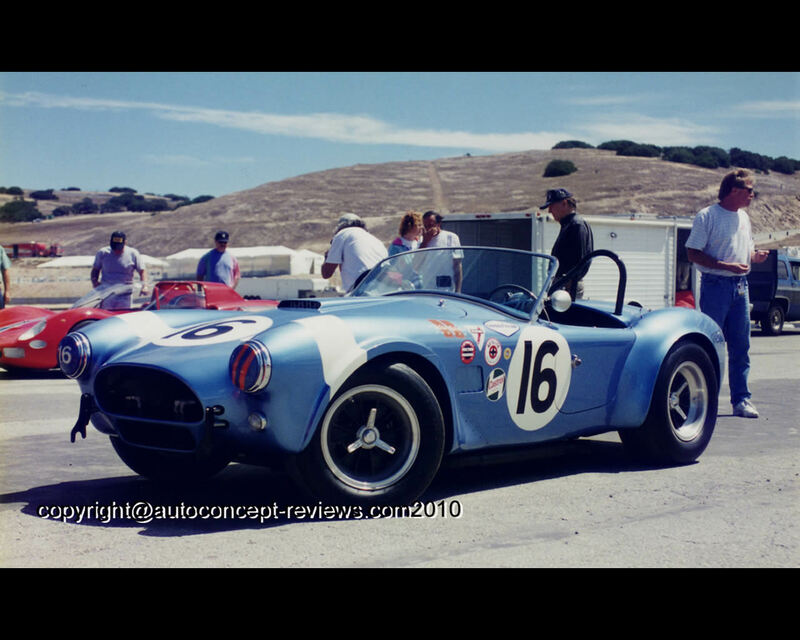 First cars were completed in 1962 and soon were engaged in American Sports Racing series with success. 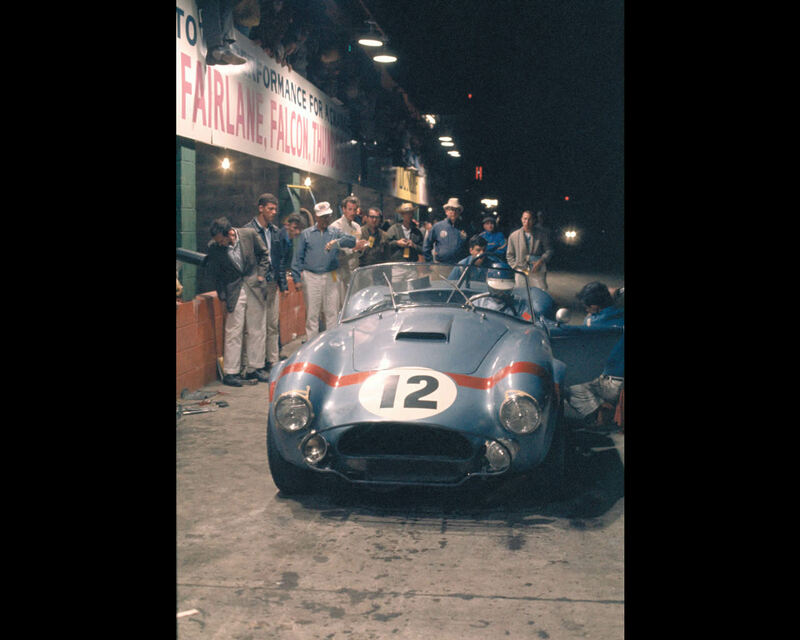 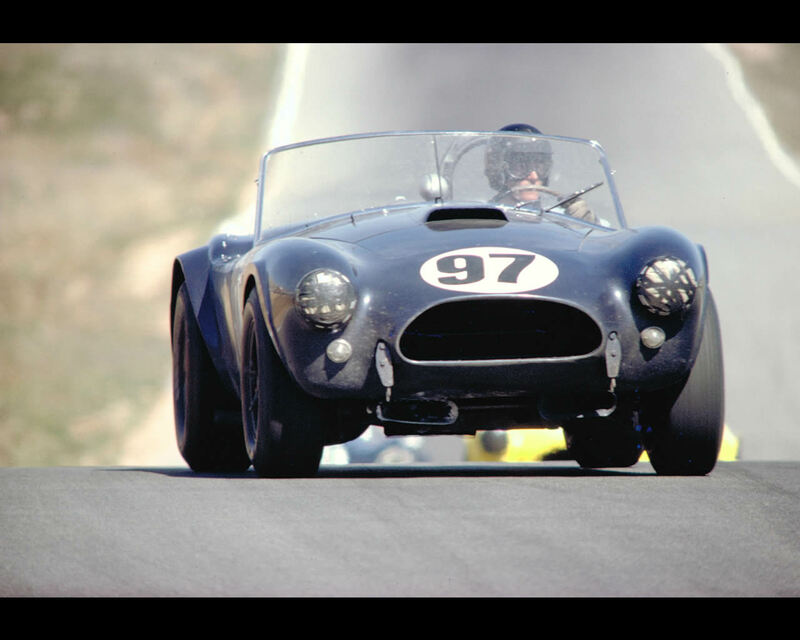 In 1963, the Cobra was entered in several European racing events, including the 24 Hours of Le Mans (hard top fitted versions). 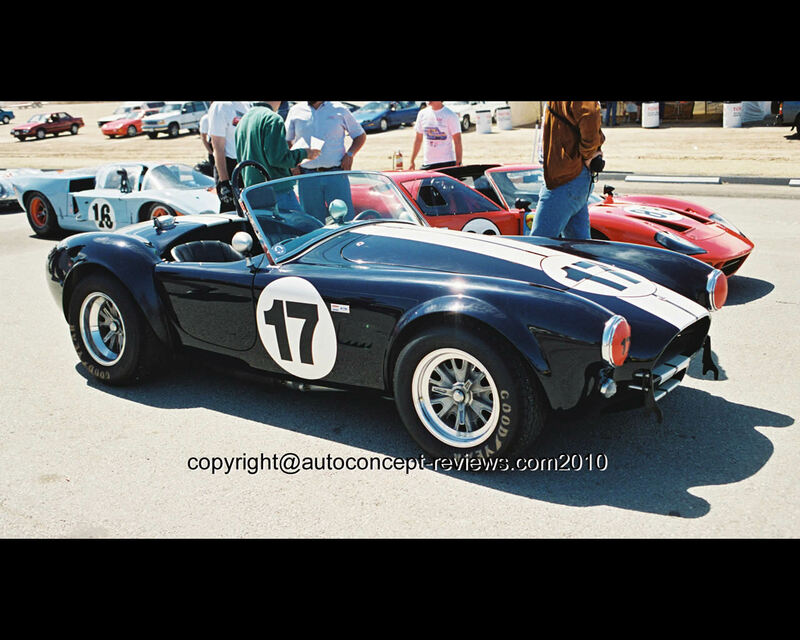 In the US the AC Ford Cobra was sold through some Ford dealers. 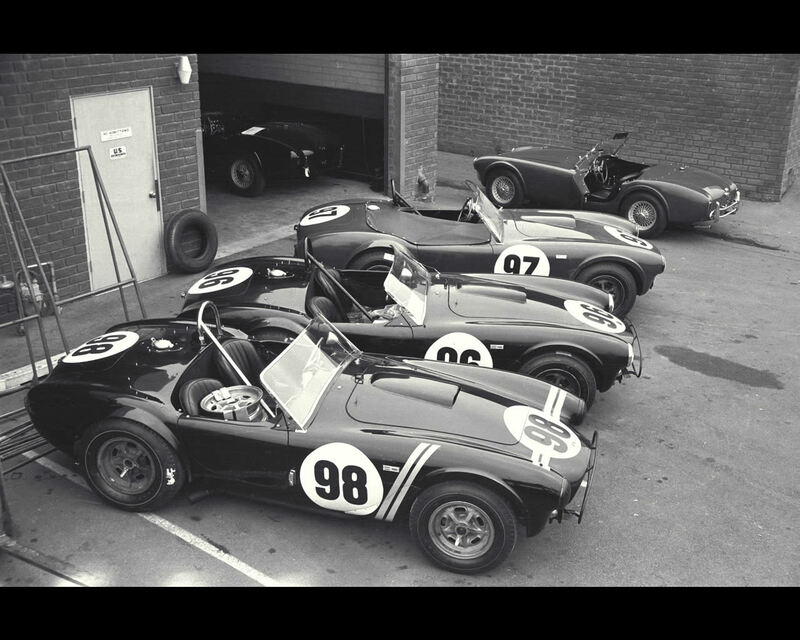 The success can be illustrated in the number of replicas proposed later on the market.